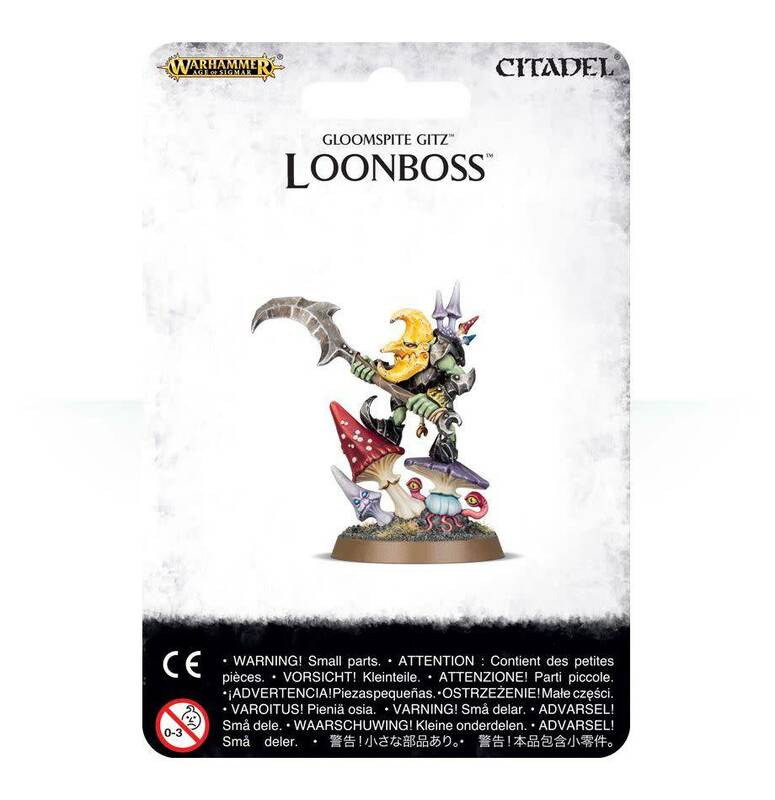 If you need a leader for your Gloomspite Gitz, you can't go wrong with a Loonboss. 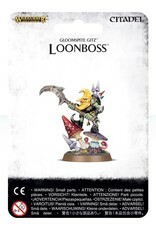 This diminutive tyrant can push your Moonclan Grot units to fight harder, and is a surprisingly capable combatant should he find himself in a fight. Covered in characterful detail, he’s a great project for a painter, or just any grot collector who can't get enough heroes! This model is supplied in 11 components and comes with 1 x 32mm round base.